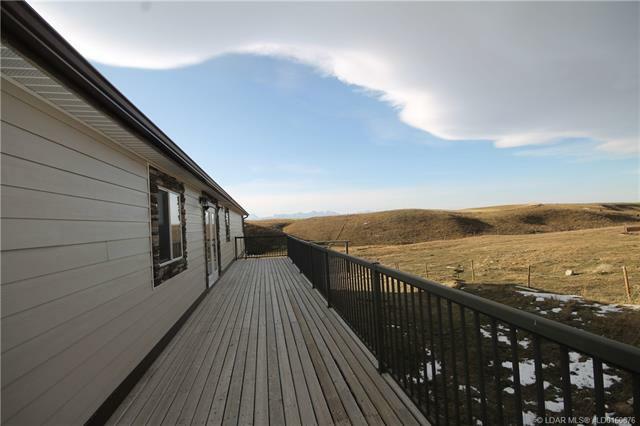 Just a few minutes out of Mountain View. 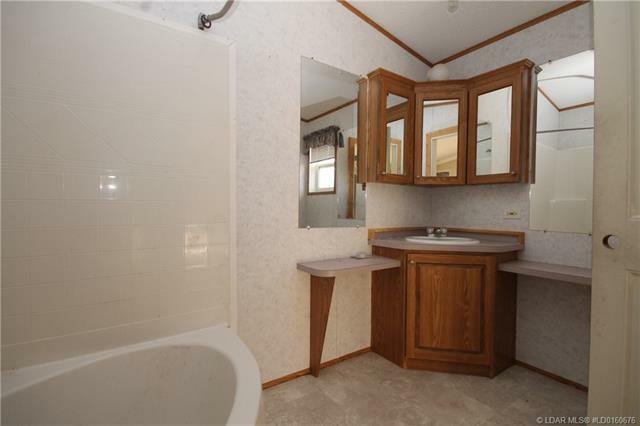 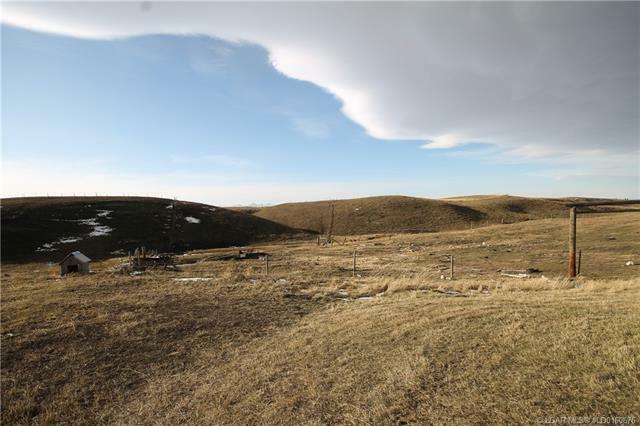 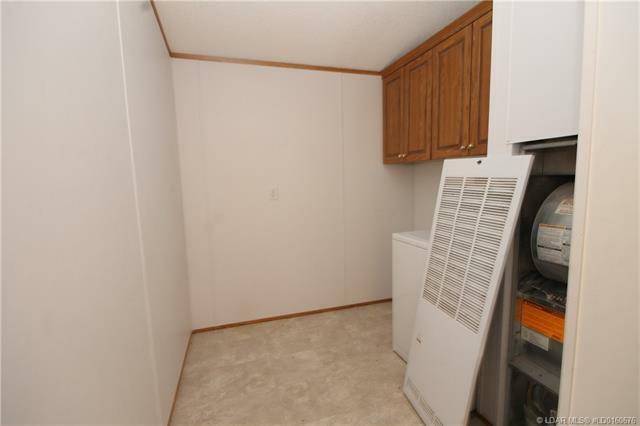 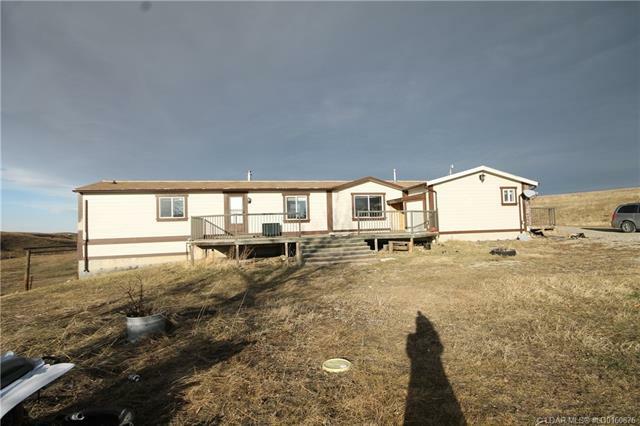 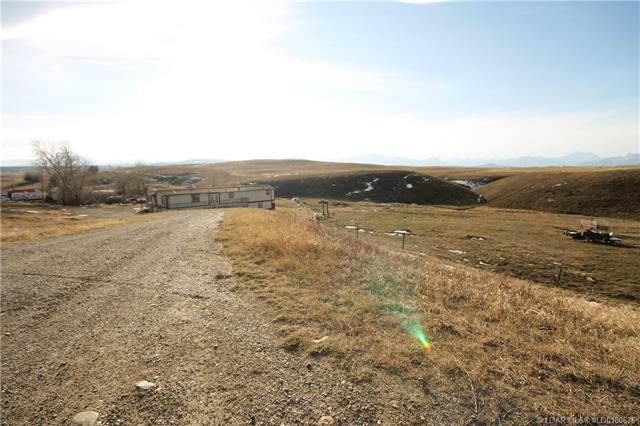 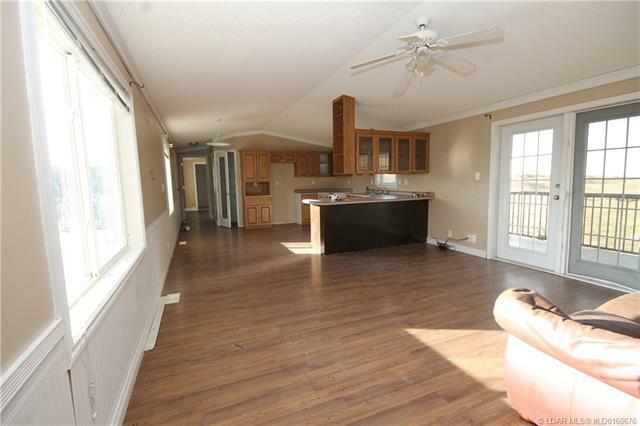 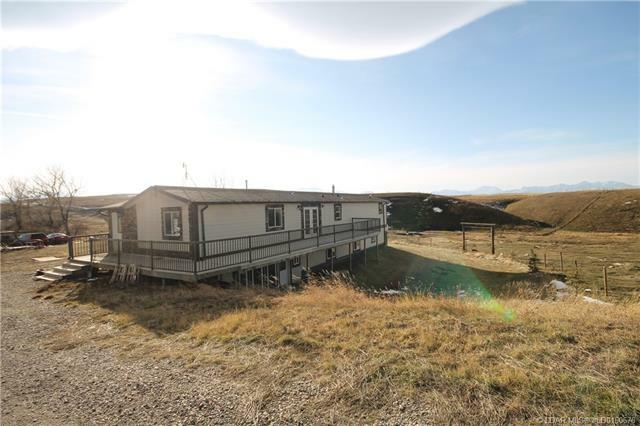 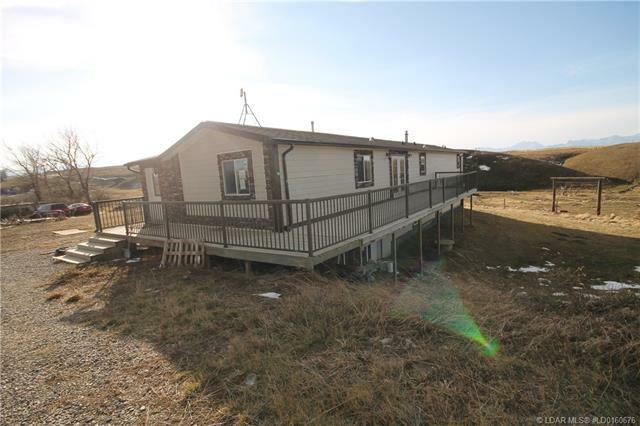 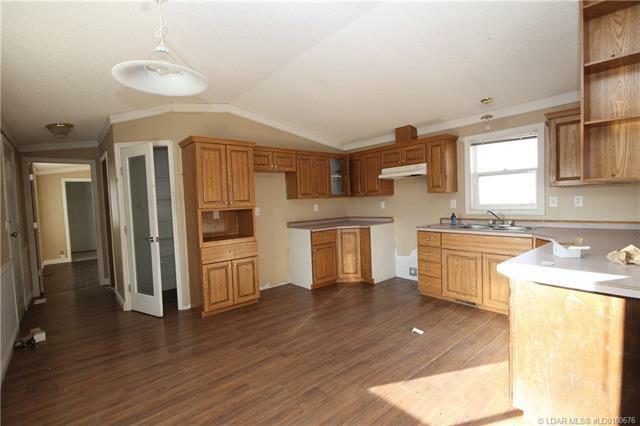 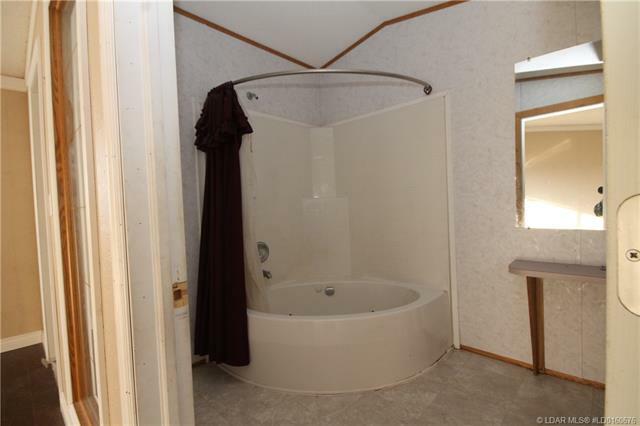 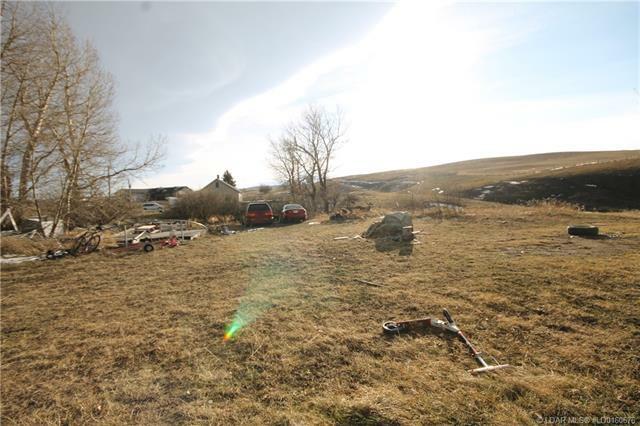 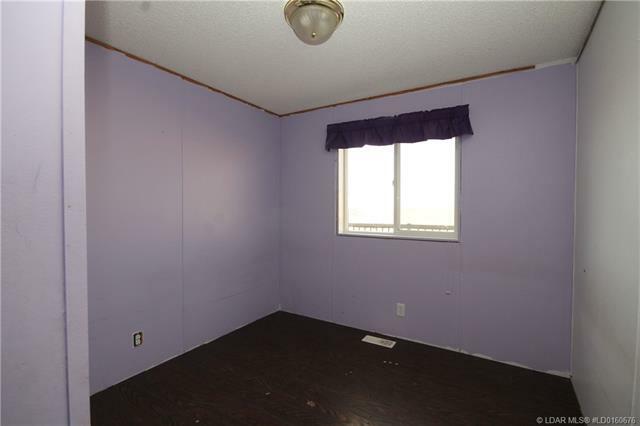 This mobile home was placed on this 2 acre parcel with a full, walkout concrete basement. 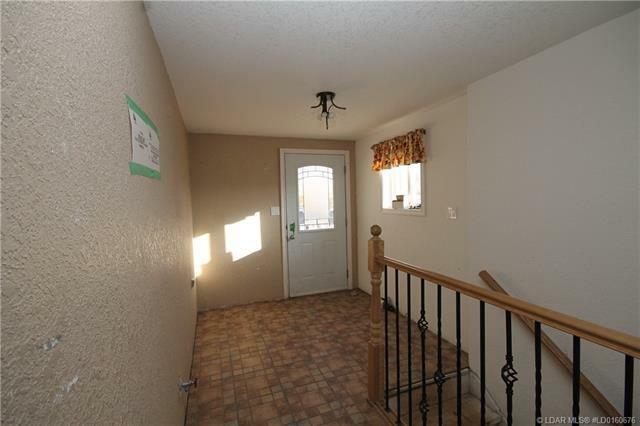 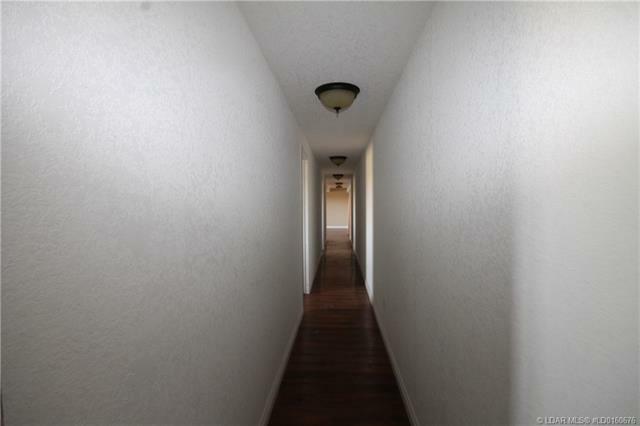 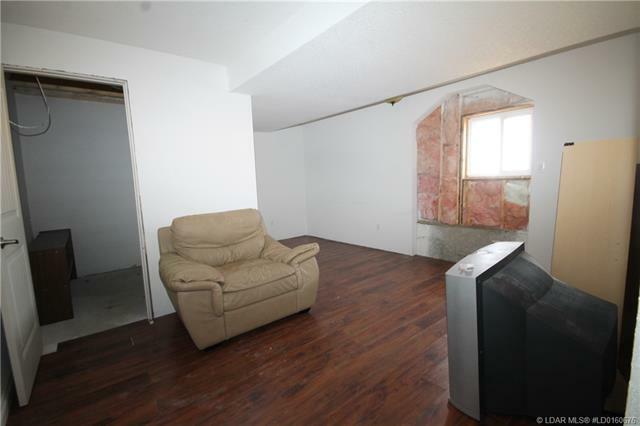 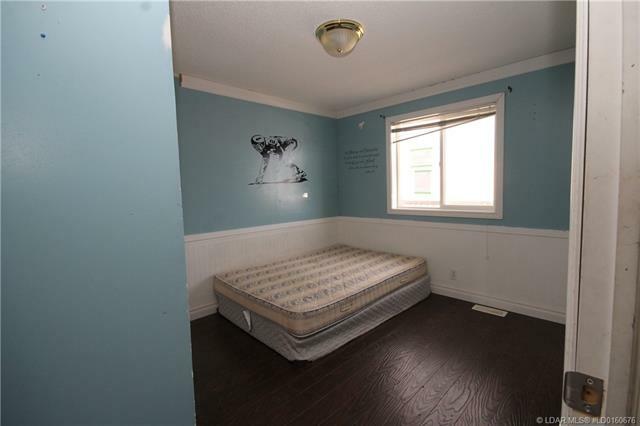 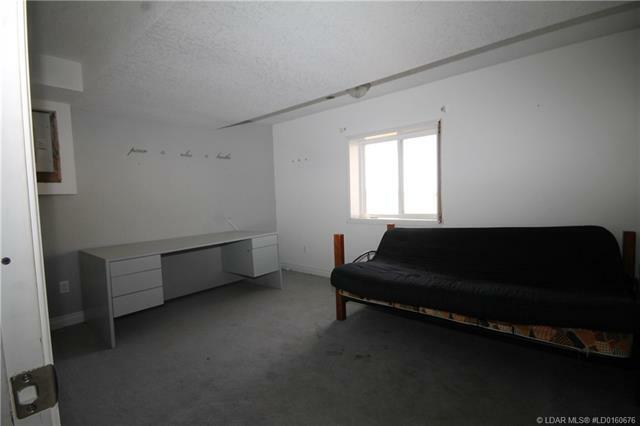 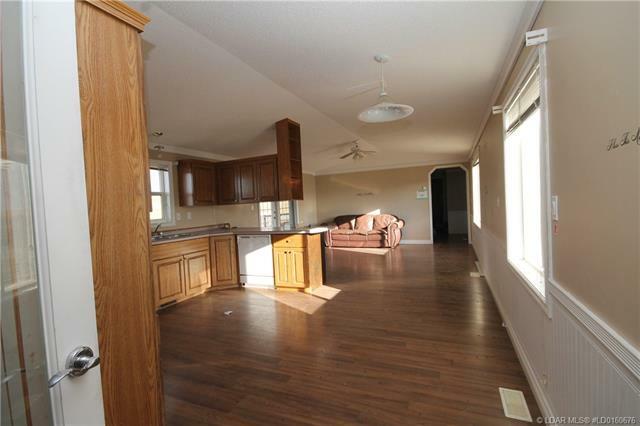 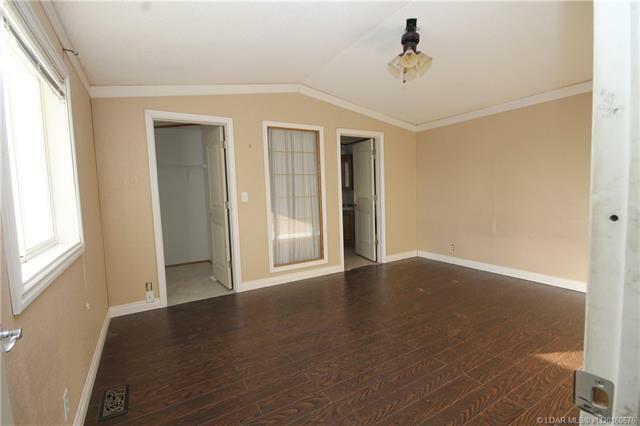 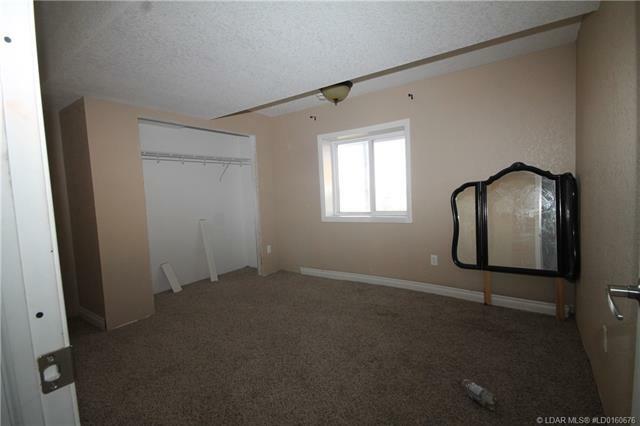 Plenty of space with 1376 square feet on the main floor, and the same below. 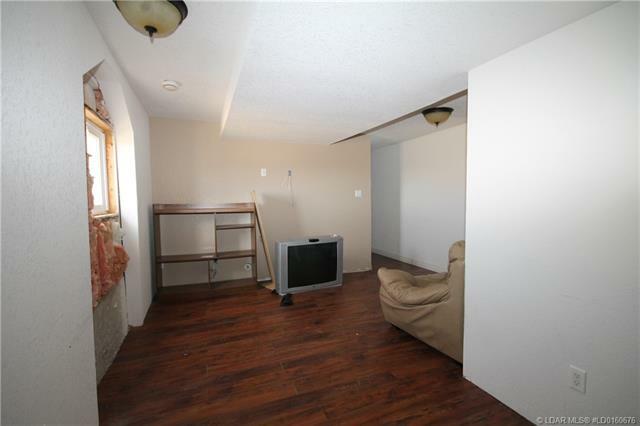 There are 3 bedrooms up, and 1 down. 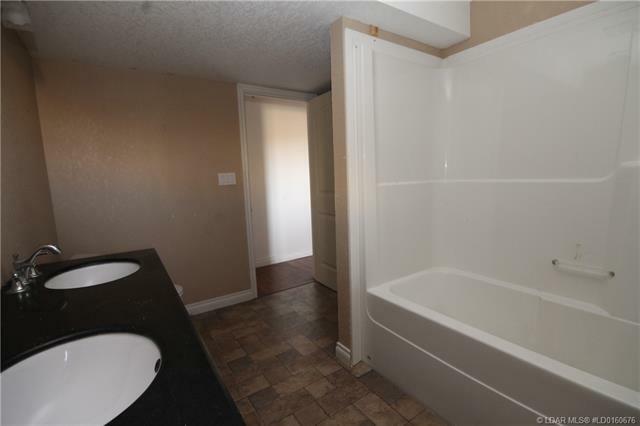 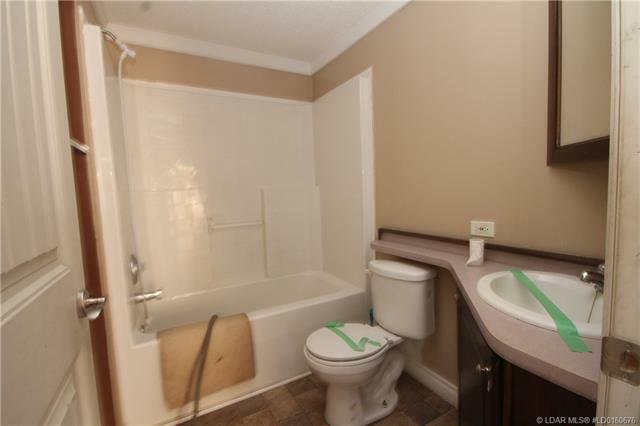 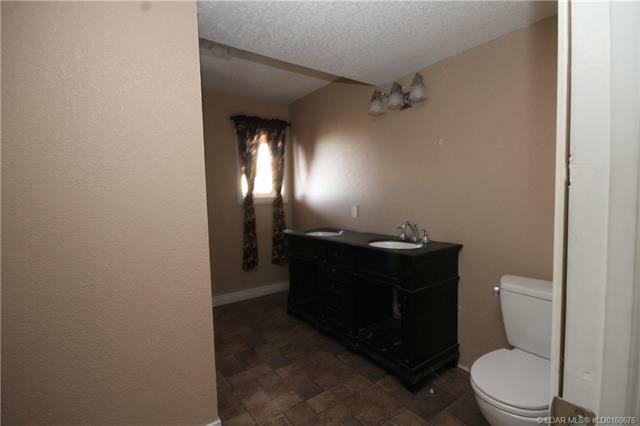 The home comes complete with 3 full bathrooms as well. 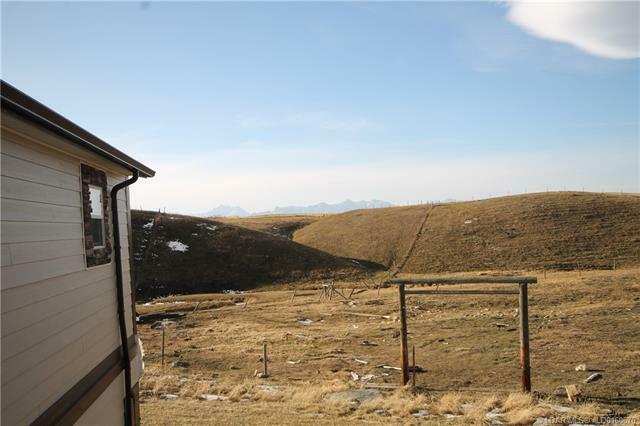 Enjoy your own little piece of tranquility near the mountains.